This poem is part of a group of five I submitted to ‘Struggle’— one of my first submissions of my poems anywhere. All five were accepted and published in that issue. If you are seeking publication for your poems, do what I did then and pick up a copy of the current ‘Poet’s Market’ magazine. But for goodness’ sake don’t start sending your poems out to any markets in the book willy-nilly. Carefully select a few that seem to be publishing the kind of poems you write. Buy a sample copy of the selected magazines and read through them. And be sure that what you send out is among your best finished and polished pieces. The poetry-writing world has changed since the long-ago days when dangerous waters was published, largely because of the internet. On the positive side, you can look up the markets listed in ‘Poet’s Market’ and get the most up-to-date information on whether they are currently accepting submissions. Some even have online editions of their magazine so you can read some of what they published. Others accept submissions by email, saving you some postage money— important, if you have a poet’s level income. But the downside is that many of the publications that you may most want to write for don’t published ‘previously published’ poems, and they may explicitly include poems that you have put up on your blog. Now that I’ve started submitting poems again, it’s frustrating to find that some of my best recent poems are ineligible for the markets I most want to send them off to. As a result of that consideration, my poems for ‘Poetry Pantry’ in the next little while are going to be some of my older, already-published poems. Afterwards, I will have to limit it to poems that I’m not planning on submitting anywhere, or at least not to markets that are that strict about previously published poems. At the time I wrote dangerous waters, I had been dabbling in radical political ideas, and been writing poems expressing such views. 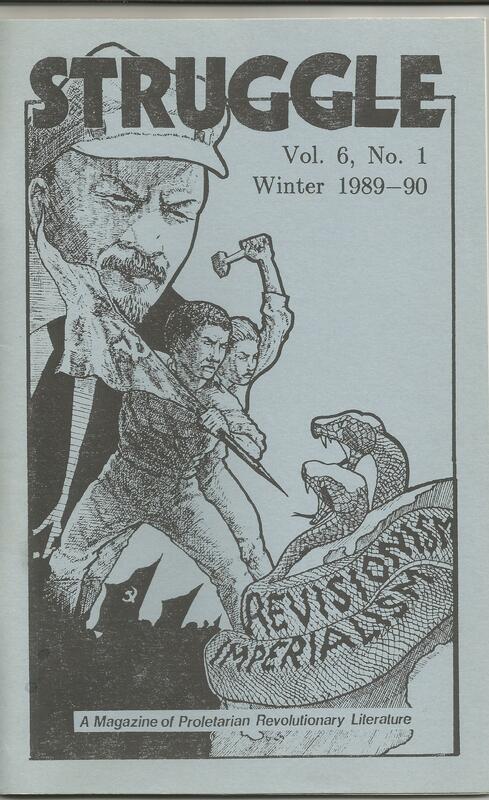 dangerous waters was not one of those poems, and the ‘shark people’ mentioned in the poem had nothing to do with the standard villains of proletarian ideology. It was more an observation-of-life poem that had nothing to do with politics when written. It is perhaps that factor that makes it the strongest of the five poems I sent in to ‘Struggle’ at that time. The problem with political poems— or any political writing— is that no matter how bad your work you will get praise from some folks just because they like the political viewpoints expressed. That can be a bad thing for a poet in need of some feedback. I would suggest, if you are an angry young political poet, that you make a point of writing many apolitical poems and submitting them to non-political markets. If you have been writing poetry a while, and sharing some online and getting good reactions, I’d suggest that you take the next step and try submitting some of your best work to a few carefully selected, appropriate markets. You won’t ever get rich as a published poet— they pay in contributor’s copies, and you will be spending more money buying sample copies and on postage for those markets who don’t accept email submissions. But having a few published poems to your credit is the next step in your poetic career. Go for it! I picked up this book almost by accident in the Stephenson (MI) Public Library, mainly because it was on the shelf next to the True Crime. Which is understandable, because this book is about a Crime against Humanity not dissimilar to the Holocaust— the labor camps of North Korea. This is the story of a boy born into one of those labor camps, Shin Dong-hyuk. (Shin is the family name, Dong-hyuk the personal name.) 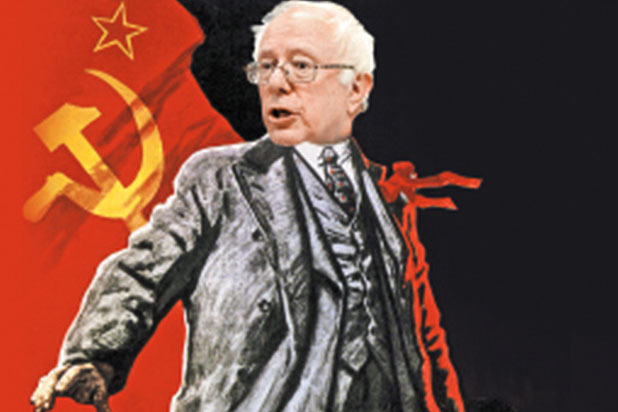 He was actually bred in the labor camp. His parents were rewarded with the opportunity to marry. They were NOT given a choice of spouse. Women who get pregnant outside of marriage in the camps— even if they were raped by the men in charge— are executed. Why were his parents in the camp? Dong-hyuk never knew about his mother, but his father was in the camp not for anything he did, but because he had two brothers who escaped North Korea. In Korean tradition family loyalty is incredibly strong. But the harsh condition of the labor camp breaks that down. As a small child Dong-hyuk thought of his mother as a competitor for food. He stole her lunch every day when she left him behind in their shelter to go to work. School was mainly about memorizing the camp rules, and learning to inform on one another to survive. Dong-hyuk witnessed a child being beaten to death. And of course he had to be there whenever a prisoner was executed. Even when the executed prisoners were his mother and his older brother. 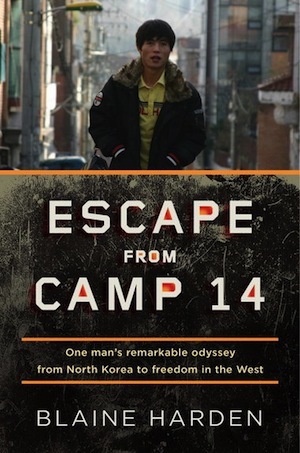 For years after Dong-hyuk’s escape from the camp, he told no one, but hid the guilt that he might have been the cause of his mother and brother’s death. He overheard them plotting escape, and informed on them. (Had he failed to do so and had that failure become known, he would have been executed as well.) He didn’t understand how horrible this deed would be perceived to be by normal Korean people who had a strong sense of family loyalty. When he did learn what families were about, he felt guilty and hid the fact of his informing for years. There is much more about Dong-hyuk’s amazing experiences that is of great interest. This book will help you understand the mystery that is North Korea. But be warned, the things Shin Dong-hyuk experienced will hurt your heart, and perhaps move you to pray for the suffering people of North Korea.